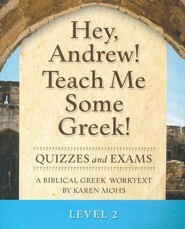 I'm the author/artist and I want to review Hey, Andrew! 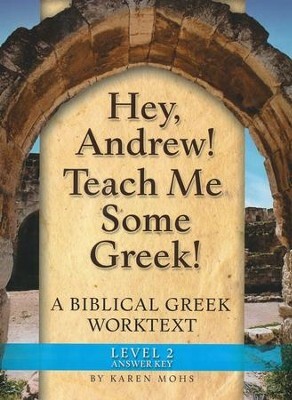 Teach Me Some Greek! 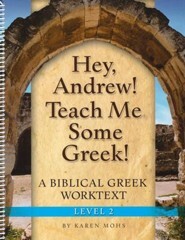 Level 2 Full Text Answer Key.